﻿ Best Price on Mayaguez Resort & Casino in Mayaguez + Reviews! Mayaguez Resort & Casino is located in the Mayagüez suburbs, 1 hours’ drive from Ponce. The property has free Wi-Fi access throughout. The well-equipped rooms feature air conditioning, flat-screen cable TV with remote control, coffee maker, telephone line with voice mail and the private bathroom provides a hairdryer and magnifying mirrors. Mayaguez Resort & Casino features El Castillo, an à-la-carte restaurant that serves characteristic local cuisine for breakfast lunch and dinner. 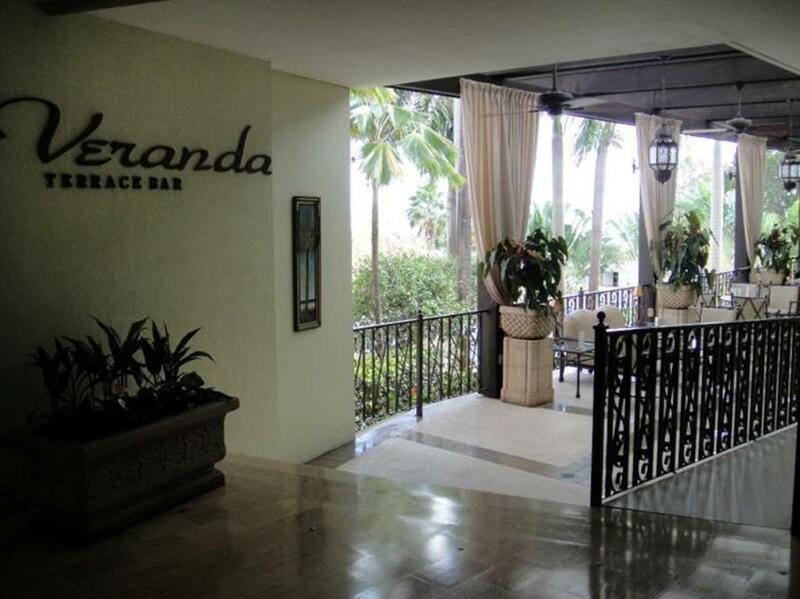 There are also a bar and a lounge, La Veranda Terrace, which offers cocktails and nightcaps. A sports bar is also available on site. The resort also has parking facilities for 700 cars, banquet rooms, a gym, hot tub, a children’s wading pool, tennis courts and a health and beauty spa with a beauty salon. The property also has an on-site casino. Mayaguez Resort & Casino is 10 minutes’ drive from Puerto Rico’s Zoo, plus Euganio María de Hostos Airport can be reached in a 15-minute drive. Some of the most beautiful beaches and touristic attractions are a short ride from the property. Employees were very professional, we liked very much our stay.